Bookkeeping services – data entry, right? Schedule an introductory call today. We will help you determine what your business requires to take it to the next level. Managing your business’s tax and statutory compliance in today’s economic and regulatory setting is complex. Constantly changing tax laws and increasing demands from the Australian Taxation Office and other revenue authorities for greater transparency and cooperation are increasing the time and capabilities required to stay ahead. 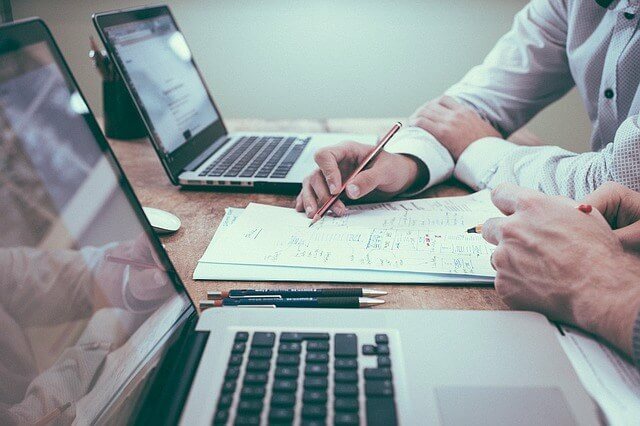 It’s not surprising that small businesses often spend an overwhelming amount of time on compliance activities, rather than focusing on more valuable activities such as strategic tax planning, risk management, and automation and integration of business processes. As a result, many small business owners are looking for more efficient and more cost effective ways to meet their compliance obligations. Timesheet Processing and managing your payroll including sending payslips. 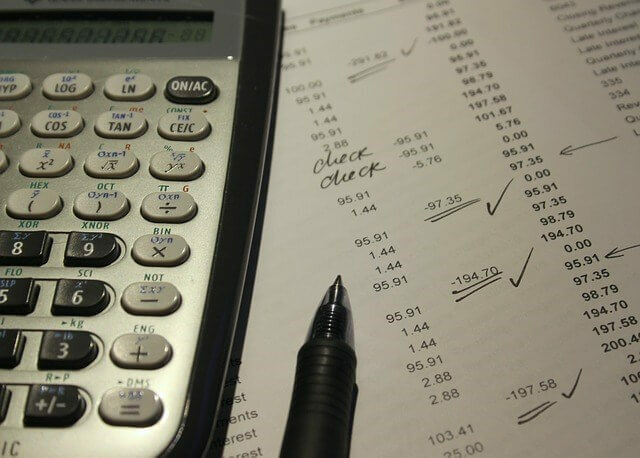 Wondering whether to outsource your bookkeeping? Schedule an introductory call today to discuss your businesses bookkeeping needs.